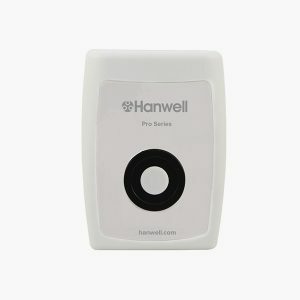 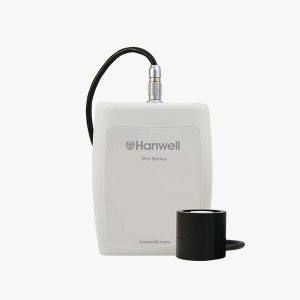 Part of the Hanwell Pro ML4000LUX/UV Series, the ML4701 LUX wireless data logger is fitted with onboard LUX Sensor. 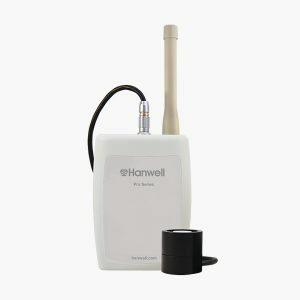 Part of the Hanwell Pro ML4000LUX/UV Series, the ML4702 LUX wireless data logger is fitted with onboard LUX sensor. 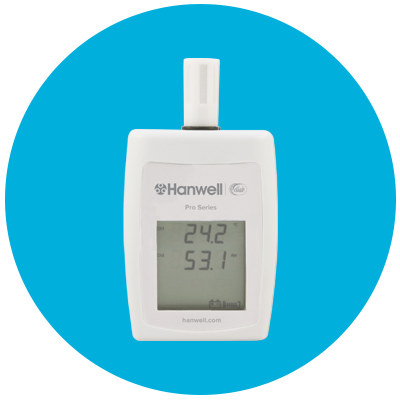 Part of the Hanwell Pro ML4000LUX/UV Series, the ML4703 LUX and UV wireless data logger is fitted with onboard LUX and UV sensor. 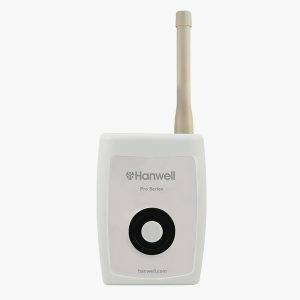 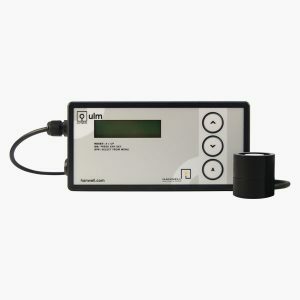 Part of the Hanwell Pro ML4000LUX/UV Series, the ML4704 LUX and UV wireless data logger is fitted with remote LUX and UV probe.